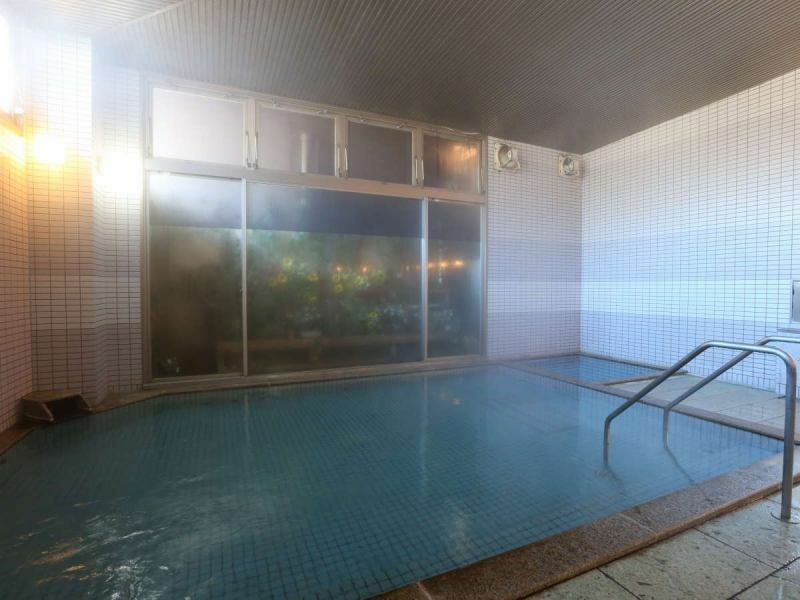 Natural hot spring · open-air bath hot spring · Sauna Yunosaki-no-yu, Inariyama Onsen to heal fatigue, "Yunosaki-no-yu"
The history of "Yunosaki-no-yu" dates back to the Heian Time Period final years of the Heian Time Period final years . Yoshinaka Kiso led a soldier and worshiped him at Zenkoji Temple, he discovered that the white fox was healing scars at the yusen in the hot yusen. This was called "Yunosaki-no-yu", and since then the villagers have used it. Currently, it is also used as a public bath that heals the tiredness of the local people. ※From November 1, 2018, we will partially revise the business day · bathing fee of Yu Yu. ◆Adult bathing fee, 330 yen ⇒ 360 yen. 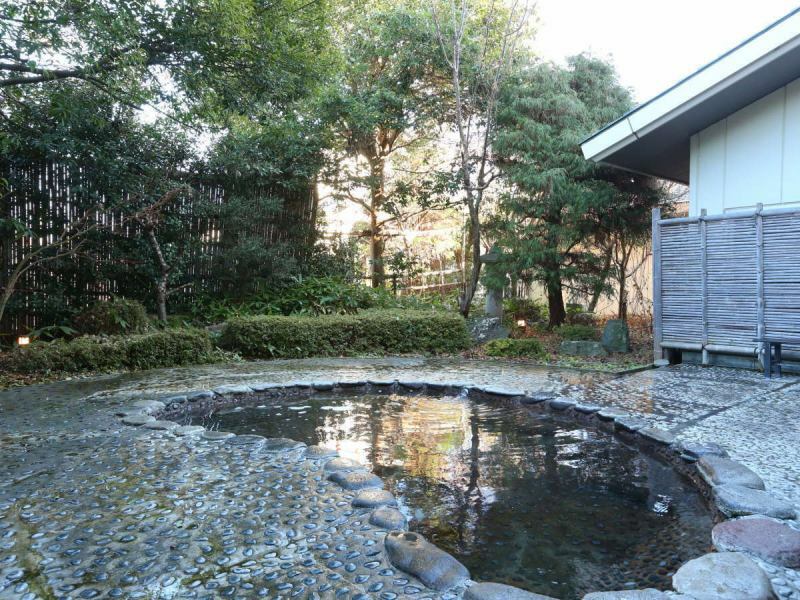 ◆We will close the outside bath on business days, every week, Monday · Tuesday. All the staff will wait from the bottom of my heart. 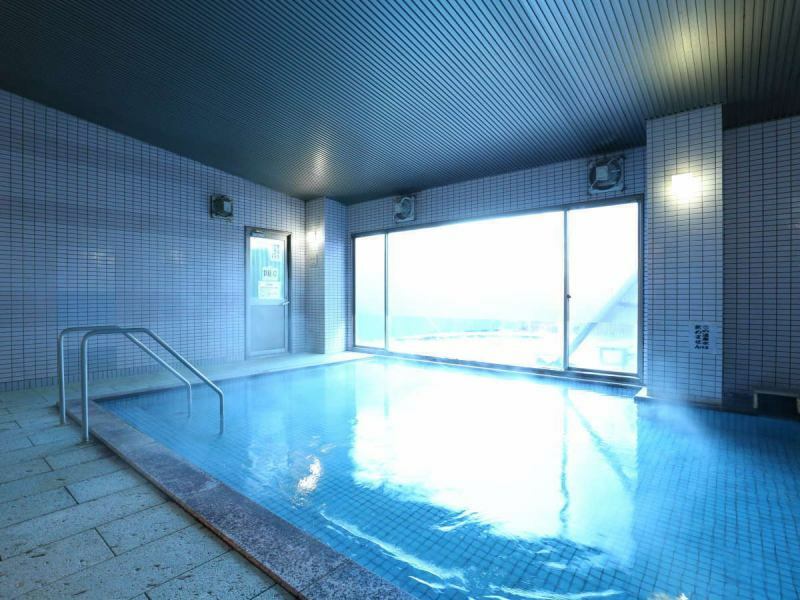 Adults 600 yen, children, 3 years old to 6th graders, inside baths 350 yen, guests of the stay can use it free of charge (please use ticket vending machines). There are outdoor baths for both men and women in the inner bath. 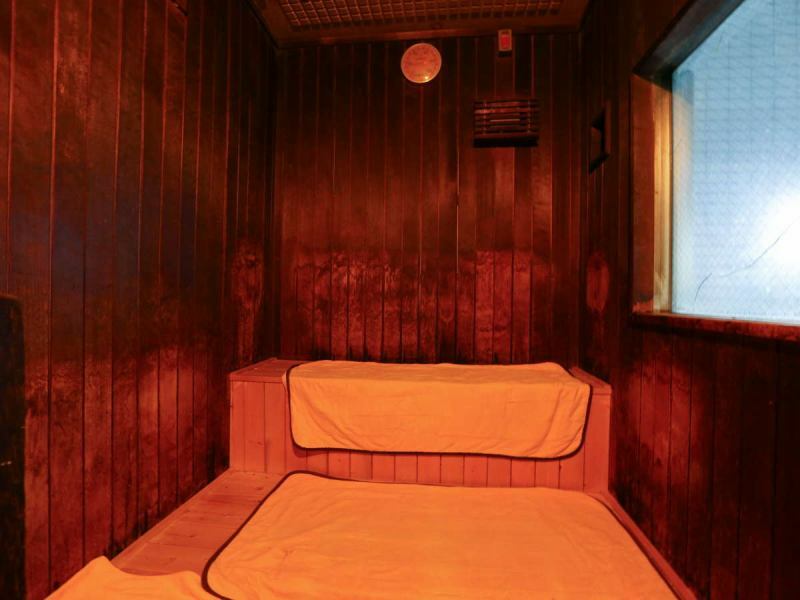 ■There is a sauna in the inner bath. Sauna is also in the inner bath. Weekdays from 15:00 to 22:00(Last entry 21:00)Saturday·Sunday Holidays from 12:00 to 22:00(Last entry 21:00), ※We will be closed every Monday and Tuesday from November 1st.